Learning to subtract in Grade 1 can be tricky sometimes. Especially when you start working with numbers 11 to 20. We've been learning how to add and subtract to 12 but now we're upping the ante and going all the way to 20. 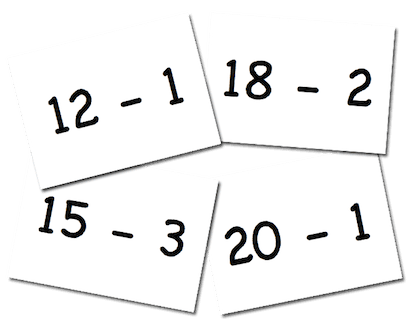 One of the first strategies I always teach is count up and count down, when adding or subtracting 1, 2 or 3. My kids usually grasp the "counting up" pretty quickly. It's the "counting down" that usually trips them up. 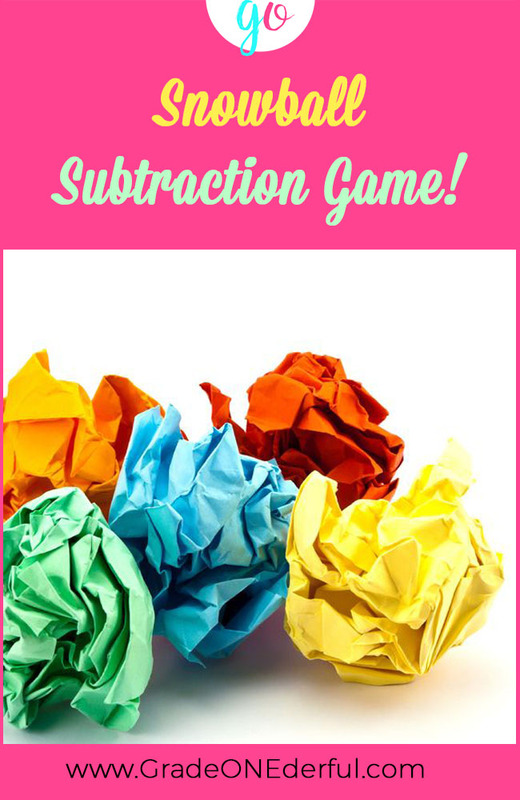 Everyone will get a piece of paper with a subtraction fact (no answer). You can download the sheets below. Everyone crumples their paper into a ball. On "GO!" everyone starts throwing their paper snowballs. 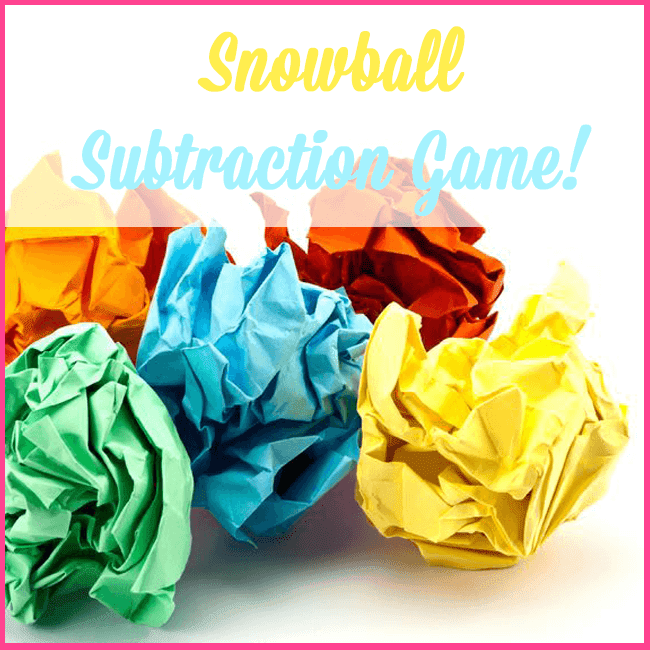 On "STOP" everyone picks up a snowball, flattens it out, and solves the subtraction problem by counting back by 1, 2 or 3. Number sentence and answer are both written down on a recording sheet (part of the download below). The fast finishers can trade snowballs or look for extras on the floor and solve another one until the next round. It's a little noisy (as I'm sure you can imagine) but the kids are SUPER engaged. Double-side the recording sheet. The kids who finish these problems quickly will need the extra room. 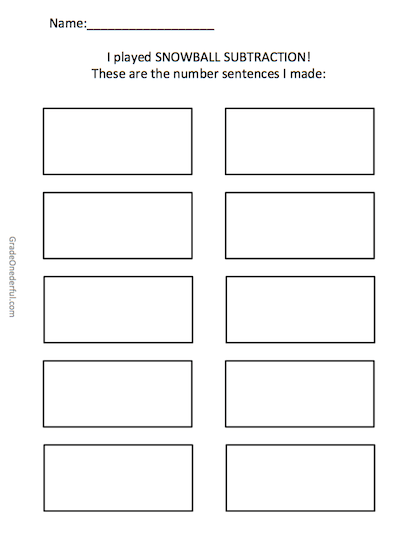 For those kids who need a little extra support I hand out number lines. Remind the kids to scan their recording sheets so that they're not repeating a number sentence. You can grab this 34-page freebie by clicking HERE or on the image below. Be sure to check out the previous post with my new Kawaii Easter clipart. If you leave a comment you'll be entered to win a free set. I'll randomly select the winner(s) next Friday, March 31. 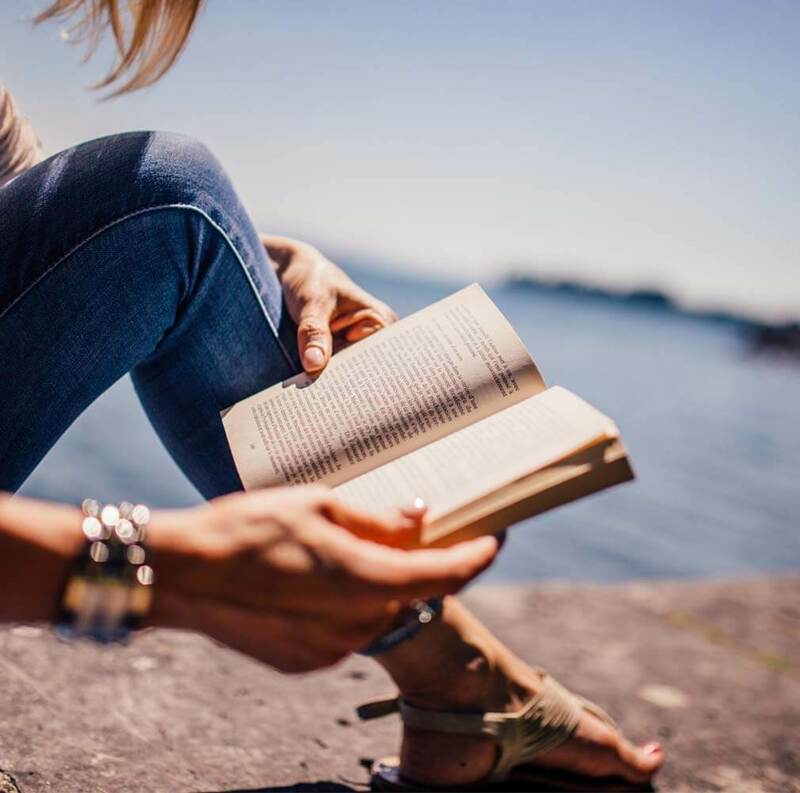 We could change it for other subjects adn topics as well. I think my kids will love this! Absolutely! It's super easy to switch out.